Vestis Group completed the sale of McDowell Apartments, an 8-unit multifamily property, located at 1317 & 1321 West McDowell Road, in the F.Q. 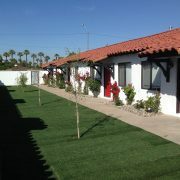 Story Historic District neighborhood of Downtown Phoenix for $719,000 or $89,875 per unit. Vestis Group completed the sale of two apartment communities in Phoenix recently,McDowell Apartments at 1317 & 1321 West McDowell Road and Drury Lane Apartments located at 5317 North 11th Street in North Central Phoenix. The two properties commanded an aggregate sale price of $1.184 million for the 16 total units. McDowell Apartments is a Spanish Revival, single-level, courtyard-style 8-unit multifamily community located in the sought after F.Q. Story Historic District in Downtown Phoenix, just north of Midtown Phoenix, Arizona for $719,000 / $131 per square foot ($89,875 per unit). The sought after F.Q. 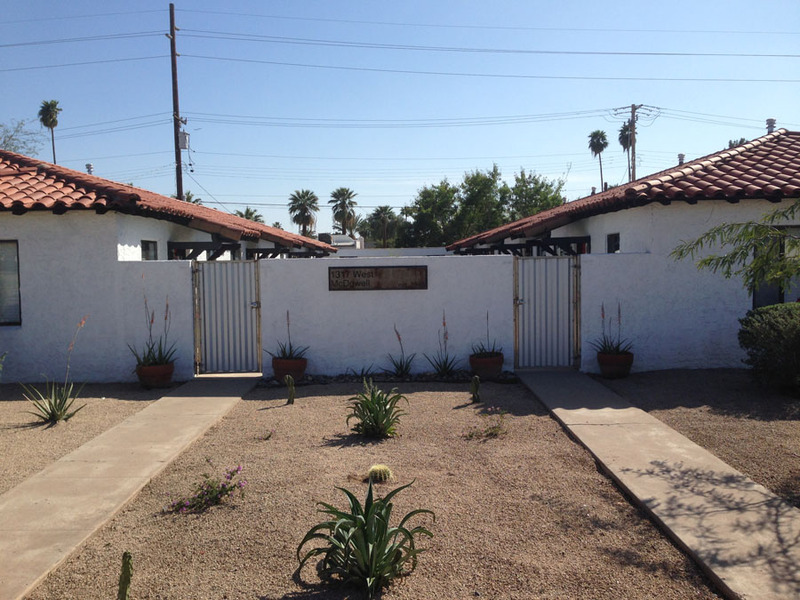 Story Historic District neighborhood of Phoenix is located between Downtown Phoenix and Midtown Phoenix, near Encanto Park, Encanto Golf Course and the Roosevelt Arts District. 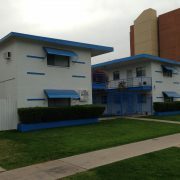 Built in 1945 and renovated in 2014, McDowell Apartments is comprised of 8 two-bedroom / one-bathroom units of approximately 686 square feet. The buildings are constructed of block with pitched tile roofs. 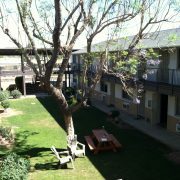 Amenities include coin operated washer and dryer facility, green grass courtyard with desert landscaping and covered parking. The property is individually metered for electricity and master metered for water and gas. The property owner is responsible for the cost of water, sewer, trash pickup and gas, and the residents are responsible for the cost of electricity in their units, including the cost of heating and air conditioning. 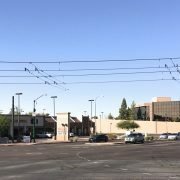 Pinnacle AZ Development LLP of Phoenix was the seller and the buyer, Virani Family Trust of San Francisco, CA. 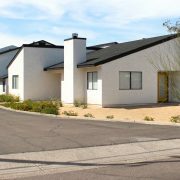 Natan Jacobs and Les Litwin with Vestis Group in Phoenix represented the seller in the transaction. Tom Rizen withR.A.N. Realty & Property Management represented the Buyer. 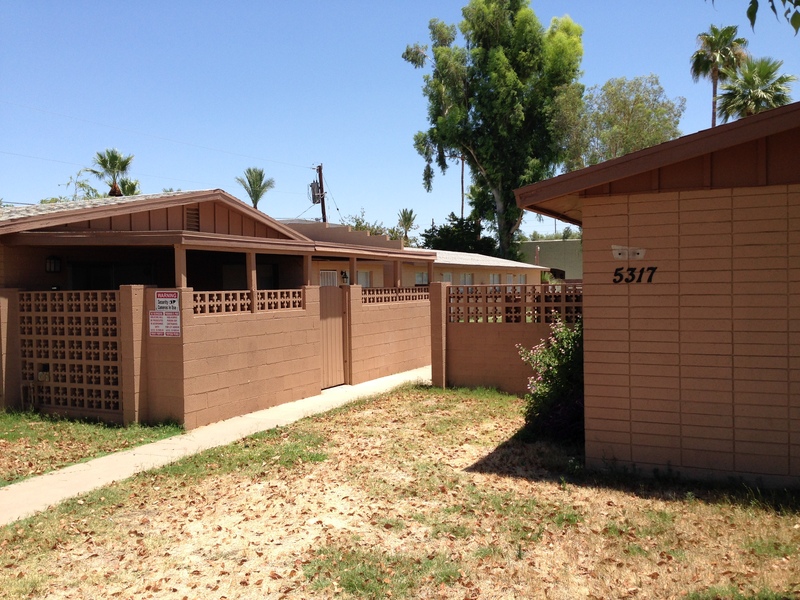 Vestis Group completed the sale of Drury Lane Apartments, an 8-unit multifamily property, located at 5317 North 11th Street, in North Central Phoenix for $465,000 or $58,125 per unit. In a separate transaction, Vestis Group completed the sale of Drury Lane Apartments, an 8-unit multifamily community located in the trendy area of north central Phoenix, just west of the Biltmore neighborhood in Phoenix for $465,000 / $63.26 per square foot ($58,125 per unit). 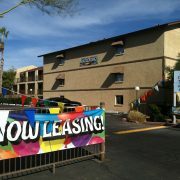 The Halavan Limited Partnership of Scottsdale sold Drury Lane Apartments, 5317 N 11th Street LLLP of Phoenix. Natan Jacobs, Les Litwin and Chad Barber with Vestis Group in Phoenix represented the buyer, Vestis Group, a privately owned real estate firm specializing in multifamily residential investment real estate in the purchase of this off-market Phoenix multifamily property. The Seller was not represented. Drury Lane Apartments, is a midcentury modern, garden-style multifamily community located in north central Phoenix near numerous Valley hotspots, including: Postino WineCafe, Oregano’s, Spinato’s, St. Francis, Windsor, Little Cleo’s at The Yard, Culinary Dropout at The Yard, Taco Guild and Starbucks at Old School 07at The Yard. Built in 1963, Drury Lane Apartments has a pitched, composition roof and concrete-block construction, single-level buildings and is individually-metered for utilities. 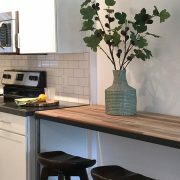 The unit mix is comprised of one (1) one-bedroom / one-bathroom unit, six (6) two-bedroom / one-bath units and one (1) three-bedroom / two-bath unit. 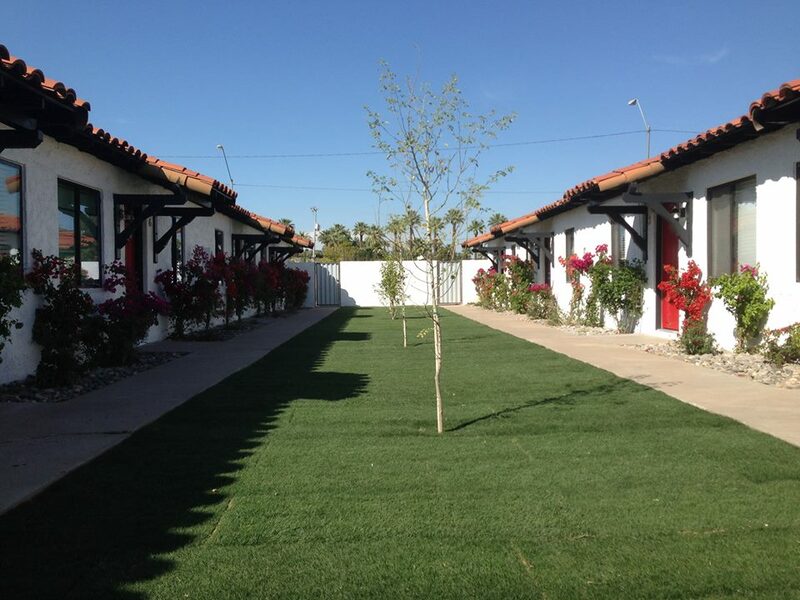 All the units have spacious kitchens, large closets and private enclosed patios. Common area amenities include a swimming pool, covered parking and laundry facility. Drury Lane Apartments enjoys a superior north central Phoenix location within close proximity to the prestigious Biltmore area and Camelback Corridor, Phoenix’s premier upscale shopping, dining and financial district. The area is surrounded by high-profile businesses, luxury resorts and some of the most exclusive homes in the Valley with median home values around $700,000, though many exceed $2 million. Vestis Group invests in distressed, older vintage, multi-family, commercial and single-family properties, which require minor to major rehab, in established or trendy, improving/transitional neighborhoods and increase the value through high-end renovation, target marketing and hands-on property management.